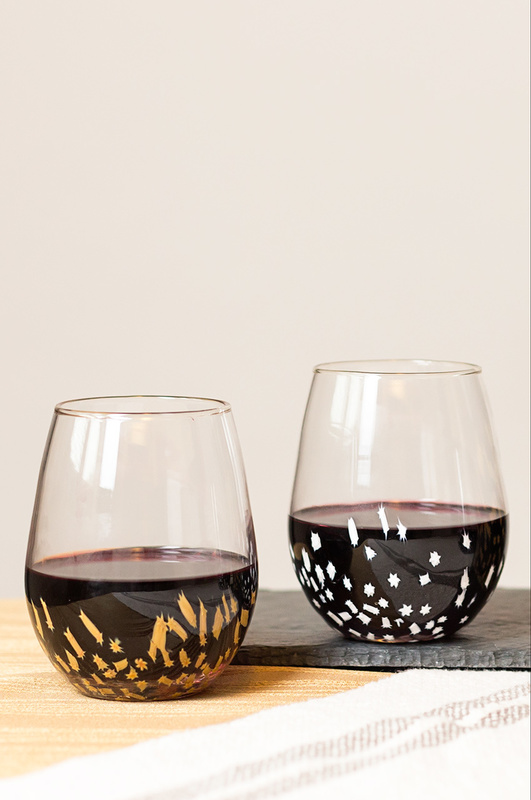 Baigelman Glass, the partnership of Aaron and Heather Baigelman launched in 2014, creates elegant art series and functional glassware inspired by bright colors and clean lines. Aaron’s glassblowing career started at the early age of 11, when he drank from the first cup he had ever made. With an eye to the future of the art, Baigelman Glass employs other young glassblowers to help give back to the next generation of artists.